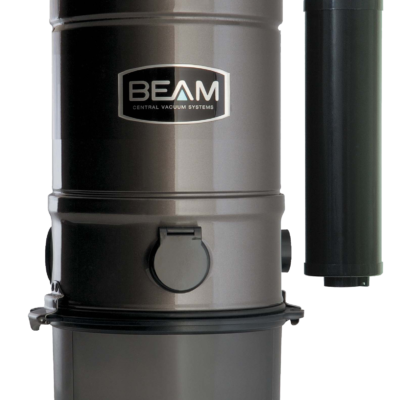 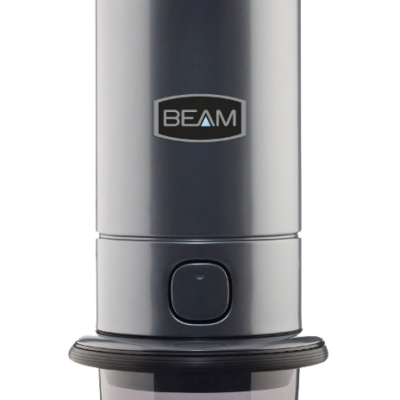 BEAM’s Patented Sound package contains the lid, insulation around motor compartment, and muffler. 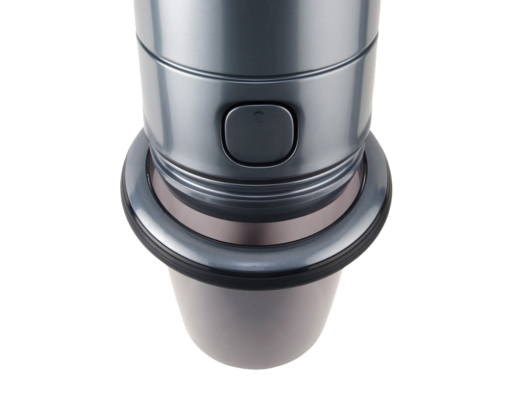 Minimizing sound levels. 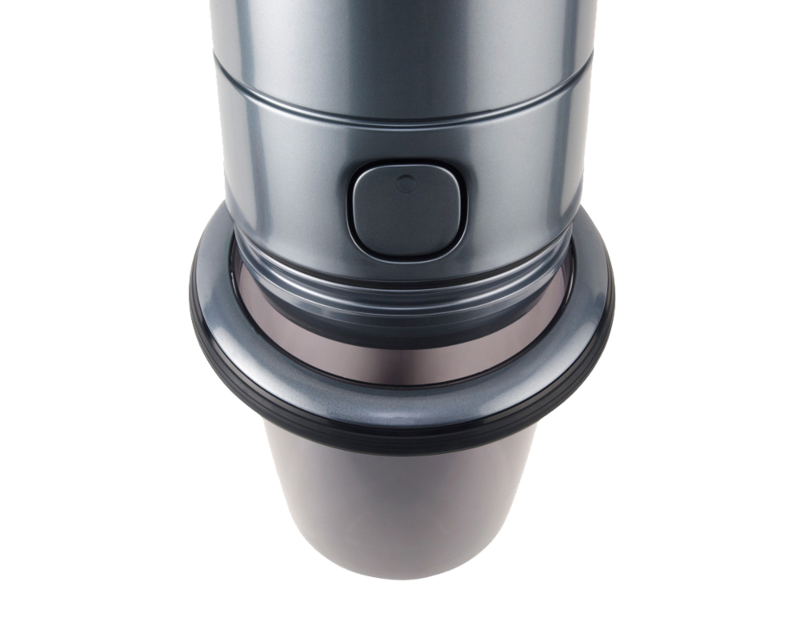 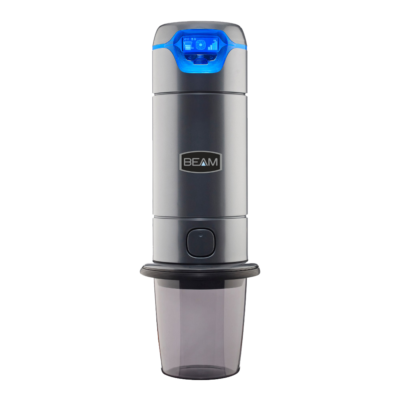 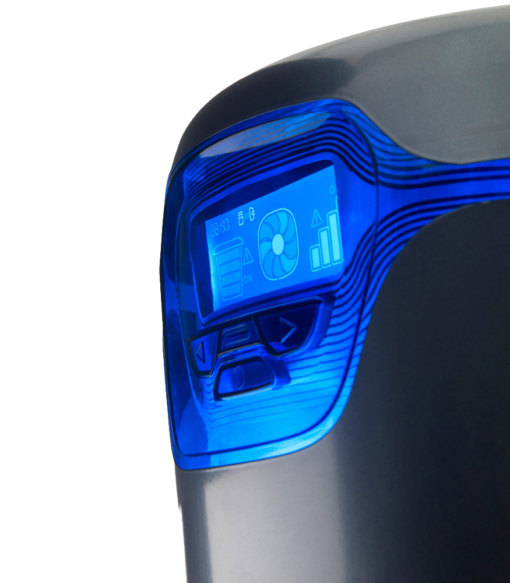 The BEAM Alliance HE Allergen Filter traps particles including allergens, pollen, pet dander, and dust mites debris, removing them from your living spaces. 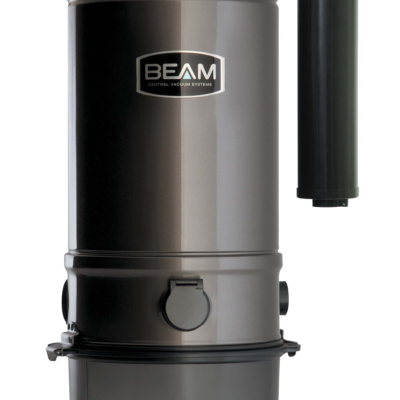 Helping you achieve a healthier home environment for your family. Opens easily with the touch of a finger. 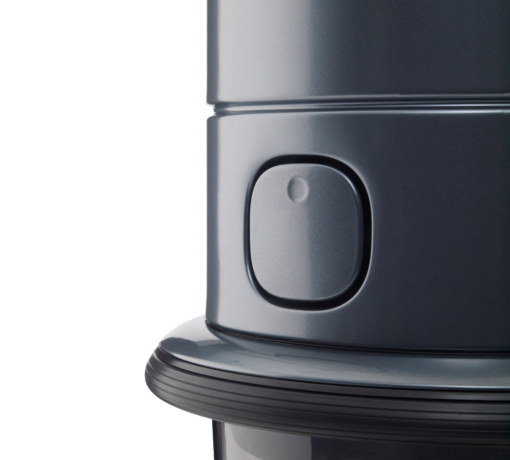 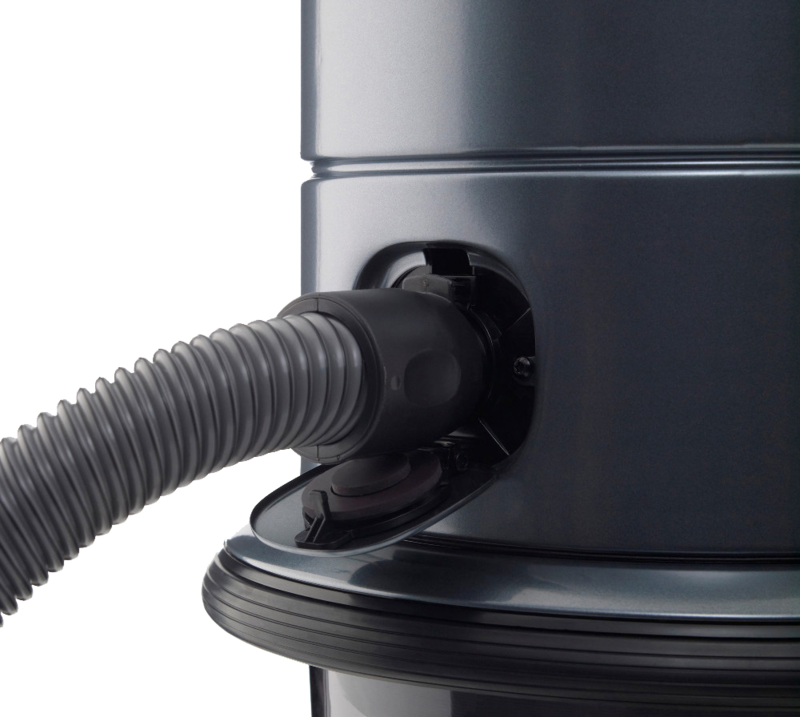 The powered Quick Clean Valve let’s you turn on the system from the hose handle and is great for quick clean-ups around the power unit without having to install additional inlet valves.